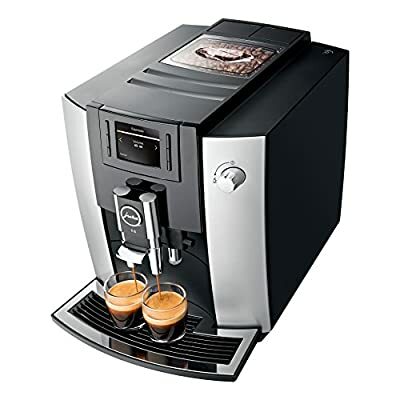 The compact JURA E6 coffee machine is revolutionising the coffee drinking experience. The espresso brewing process has been perfected with a world first: P.E.P. 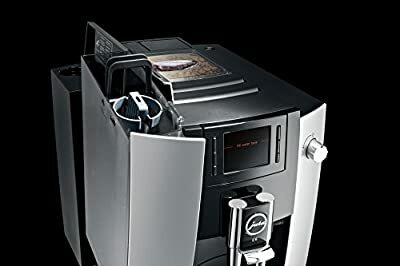 (Pulse Extraction Process) technology optimises the extraction when making espresso or ristretto to guarantee professional, barista style coffee every time. Maximum flavour is teased from the coffee to produce a drink with beautiful crema and aroma. 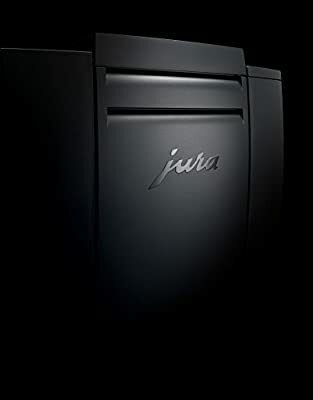 The JURA E6 truly is a compact fully automatic coffee machine with big features. The E6 has been designed with simplicity in mind. Conveniently select your speciality coffee and enjoy the show, it's that easy. 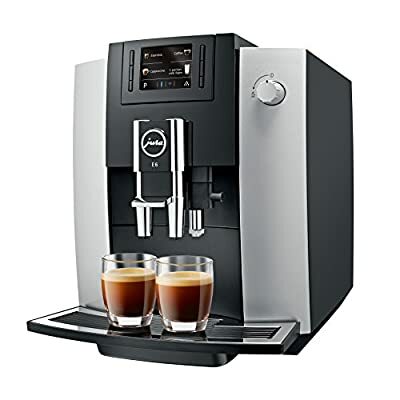 With simple operating controls on the front of machine, using the modern TFT display allows you to easily create your personal coffee experience at the touch of a button. 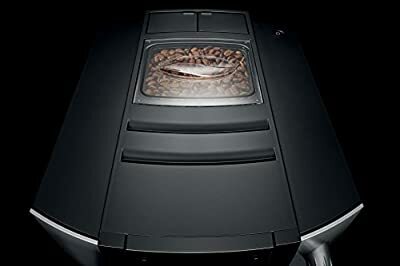 An intelligent preheating feature ensures that the coffee is always piping hot while saving energy when not in use. 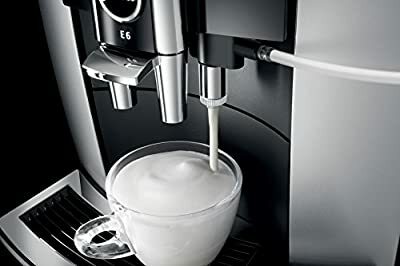 The E6 also has an integrated fine foam milk frother which crowns milky specialities with feather light milk foam.